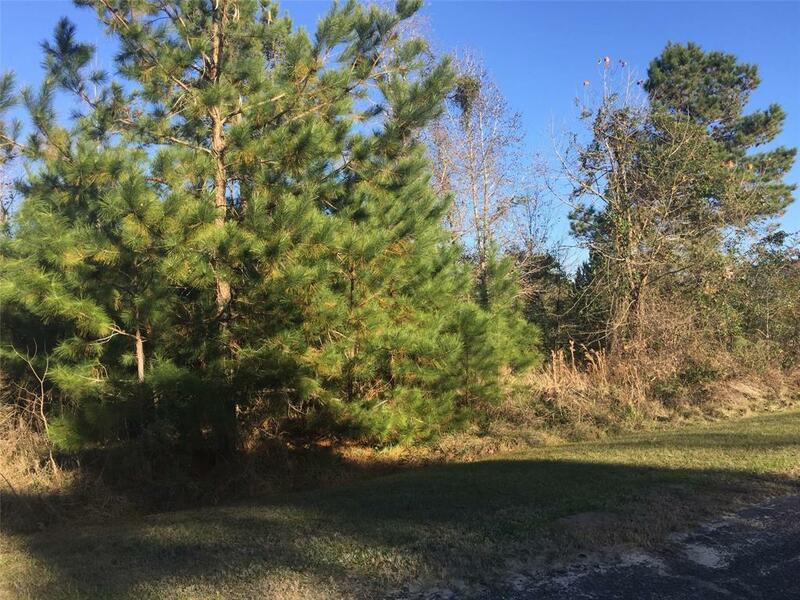 Beautiful lot in highly desirable neighborhood! 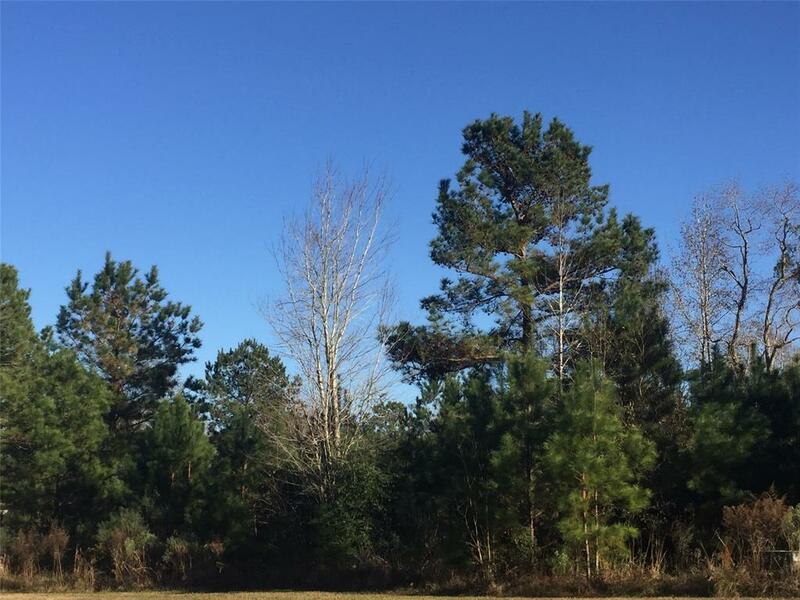 This deed restricted neighborhood has beautiful homes and is conveniently located! 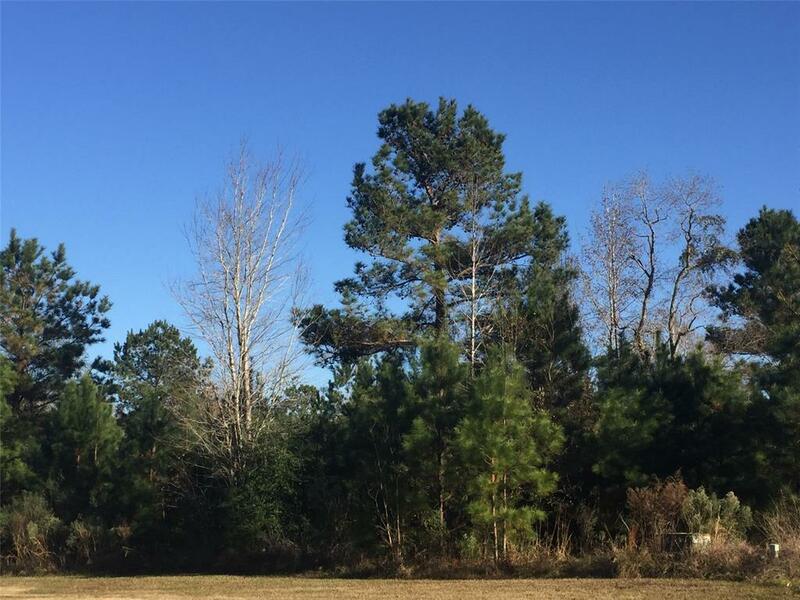 Only 7 Miles from Livingston and four miles to Lake Livingston! 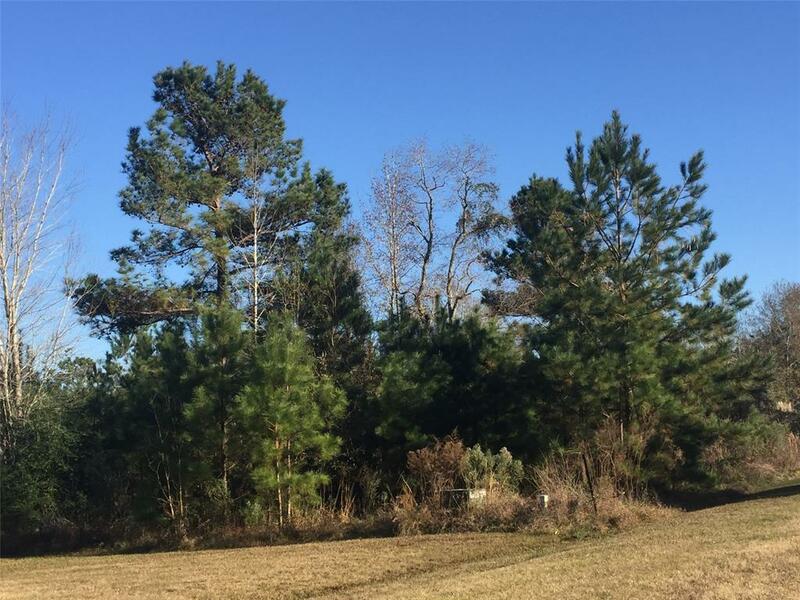 Beautiful lot for your dream home!